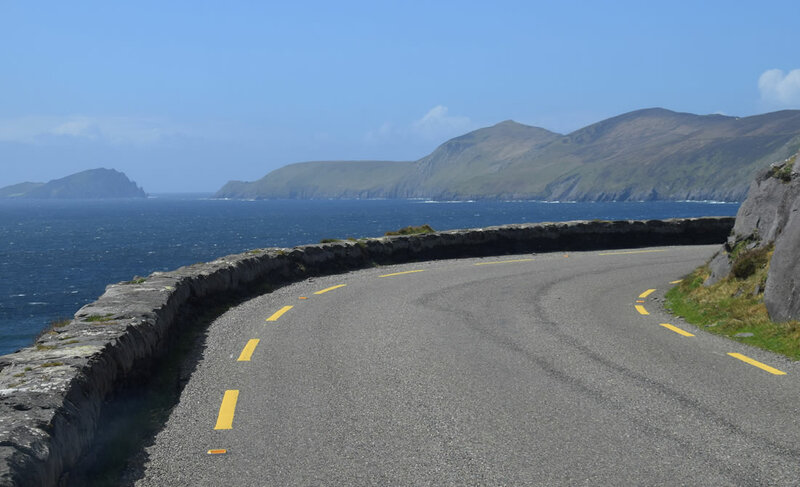 Atlantic Road Tours Dingle. 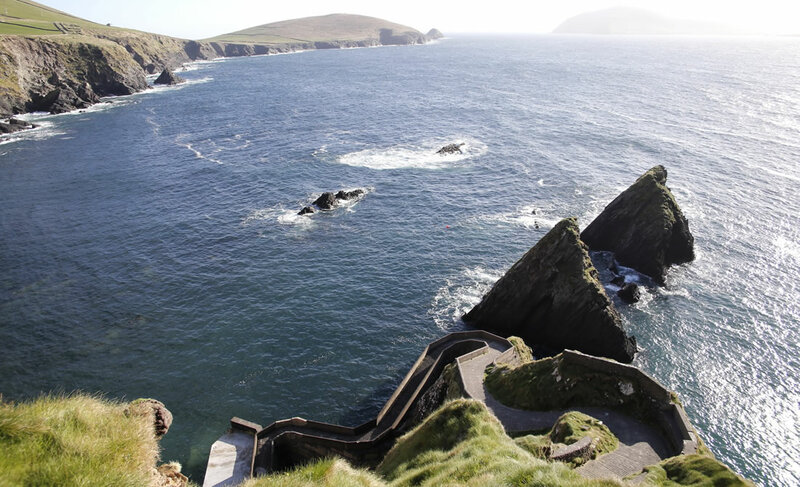 Take a breathtaking minibus tour of the Dingle Peninsula and the Slea Head Drive. 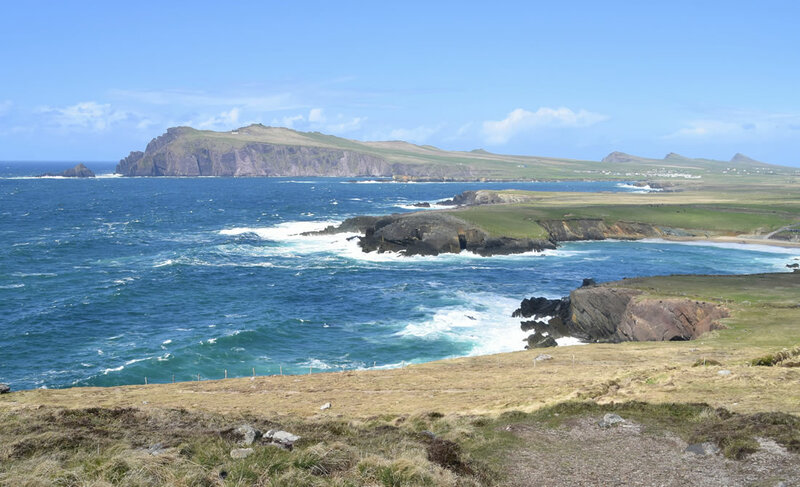 The mini bus tour will take in all the sights and scenery of the Slea Head and the Wild Atlantic Way. We offer a choice of long or short tours. Also a taxi available 087 3932333 or 087 6553399. 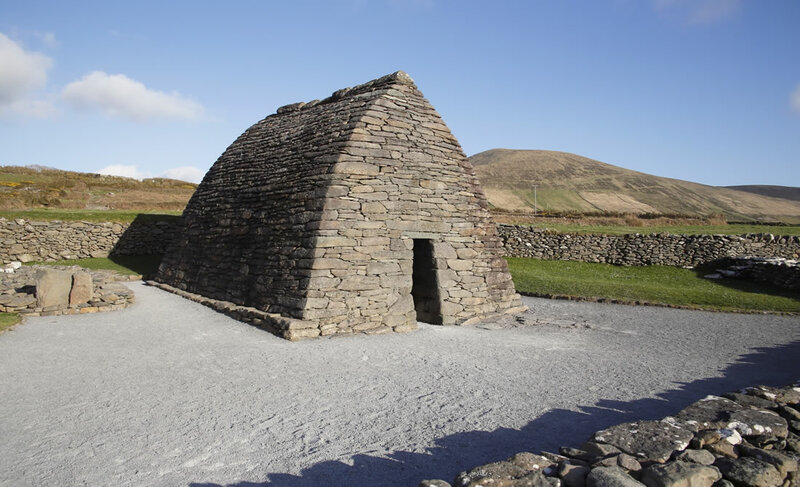 All tours start and finish in Dingle. We can collect you at your accommodation. 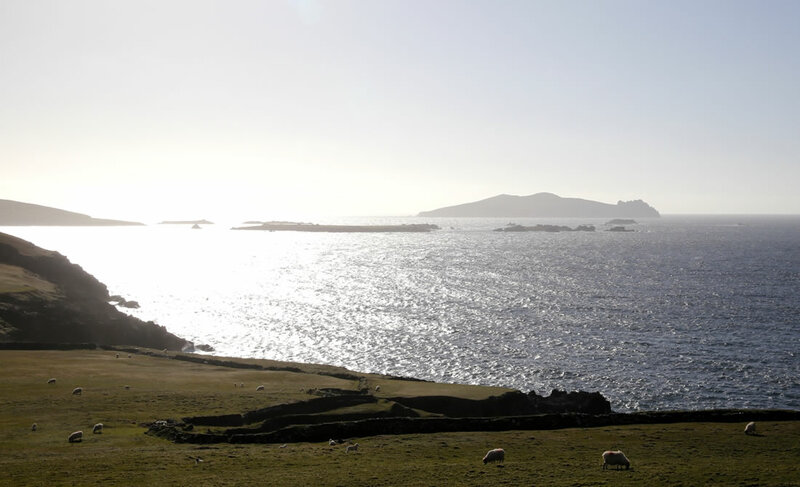 View the location of the Star Wars set on the Dingle Peninsula - Sybil Head! 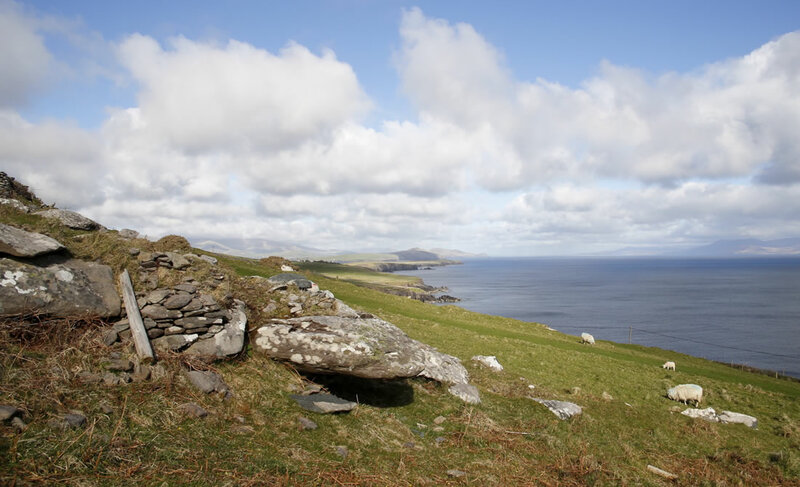 Your guide Billy Kavanagh is native to Dingle and is a native Irish speaker and has detailed knowledge of the area.